Last week we signed a partner agreement with the Bestseller Fund, based in Copenhagen, to run a Schools Demonstration Garden Project in 15 schools in Amuru District. The 3 year funding is given after Bestseller Project Manager Mette Müller Kristensen visited our Gulu office in July and saw our project in action in Nwoya district. We’re very excited to work with Bestseller Fund team Mette, Kristian, Martin and Stine on a project model we’re very proud of at African Revival. 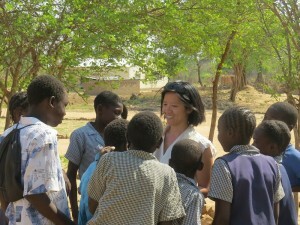 This project ties education and livelihoods together, and is one of African Revival’s core areas of expertise. Our intervention seeks to address two interlinked issues – low quality education at a primary level and food insecurity compounded by poor agricultural productivity. The project creates stronger links between parents and schools leading to increased enrolment, attendance and academic attainment and children are also learning practical agricultural skills. Parents increase agricultural productivity both at the school garden and home gardens, both increasing food security and nutrition. African Revival also links farmers and markets to increase opportunities for income generation – making the project both sustainable and holistic. Initially, our field officers would work with the District Education Officer to identify and select schools to implement the project within. Once the schools have been selected, the Head Teacher, the School Management Committee (SMC) and community members would be involved in selecting a site for the garden in the school grounds. Working with these stakeholders the field staff would then choose appropriate crops for each group, followed by preparation of the land and training on cultivation. At all school locations, African Revival works with the community to create farmer groups comprising of 25-30 members who will work with the school on the demonstration garden, attend weekly meetings and receive practical trainings by African Revival field staff. In addition to the above, African Revival also aims to secure gender balance within the farmer groups and working closely with the District Education Officer to select suitable schools for this project. 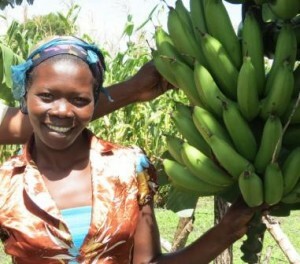 After the first harvest (two per year), the groups will then distribute their profits from the yields – with linkages to local suppliers provided by African Revival. Typically, 30% is given back to the school where the school, the Parent Teacher Association (PTA) and SMC decide how it will be spent. Previously, they have used it to provide school meals, buy scholastic materials, constructing structures like latrines and buying solar panels; another 30% is kept as group development fund and the remaining 40% is shared among group members. The model uses the primary school as a learning site but the goal is to ensure that the agricultural skills from the school demonstration gardens is also utilised by the farmers at their homesteads. To achieve this, the initial group of up to 30 members in Year 3 will be split into two clusters, who in turn will impart their knowledge within their individual villages. Year 3 has a focus on sustaining the impact by ensuring that individual farmers are now fully utilising the new skills in agriculture. Good quality classrooms are fundamental to the success or failure of a school. Yet right across rural Zambia children are learning under trees or in unsuitable, and often structurally unsafe classrooms. 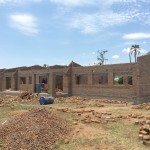 Thanks to generous donations, we are nearing the completion of block of three classrooms at Mabuyu School. A shortage of classrooms means large class sizes, different year groups being taught at the same time and children unable to study after Grade 7. This leaves children unable to progress to secondary school. With your support, we are working with schools to address these barriers which prevent equal access to quality education, to allow every child to fulfill their potential. In Zambia we work in the Kalomo District of the Southern Province, where we have developed a strong and dynamic relationship with the Kalomo District Education Board and over 25 schools. We are now the only organisation supporting the Kalomo District Education Board to strengthen the quality of primary education in the region, since a number of large international NGOs have ended programmes. 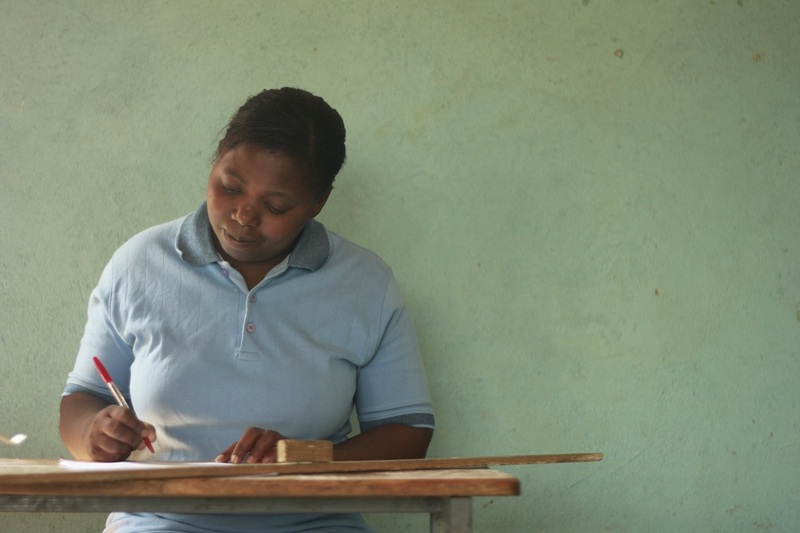 Despite the reduction in NGO support Kalomo remains one of the most impoverished in the Southern Province with some of the lowest examination results in the country according to Government statistics. In 2011 the district was placed ranked last in the National examination league, and literacy rates stand at around 30%. With the District Education Board we identified lack of trained teachers as a main contributing factor to this poor performance. Many community teachers are working without training, and often without pay. 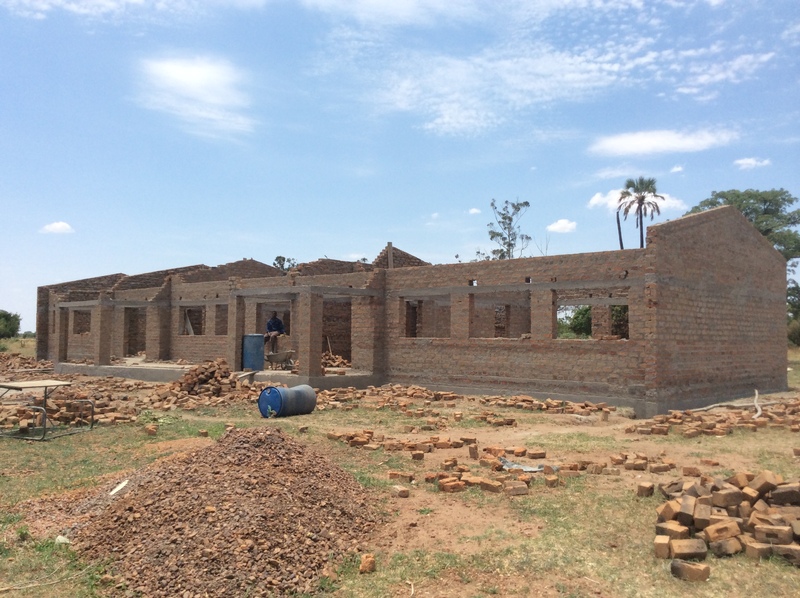 To address this problem, for the last year we have been working with Charles Lwenga Teaching College to support 20 community school teachers from Kalomo to study towards a Diploma in Education. 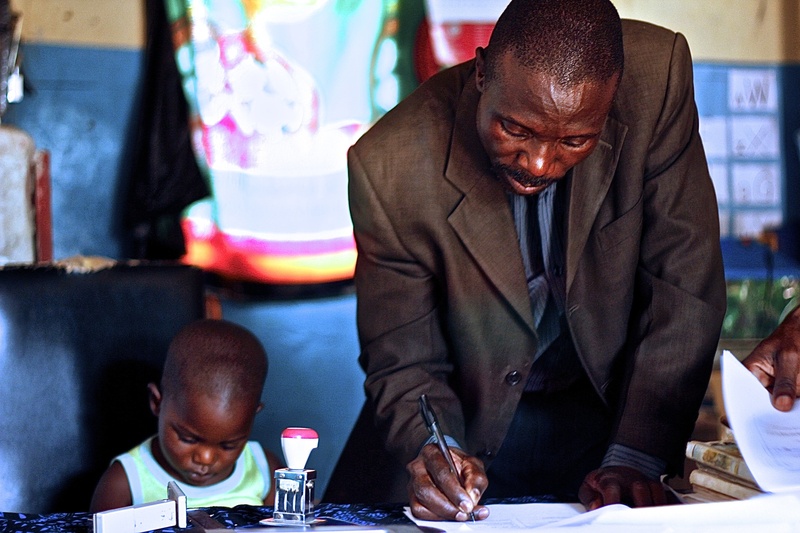 Learning out of term time over the course of three years, these teachers will eventually become government-accredited teachers, and much better equipped to teach the curriculum. By investing in teacher training we aim to boost quality standards and improve educational outcomes for children in the district. Sajida is one of the twenty young teachers enrolled on the teacher training programme. With your help, teachers like Sajida are receiving the training they need to provide the quality education that will give children a brighter future. Set up a monthly donation here. Thank you – you did it! 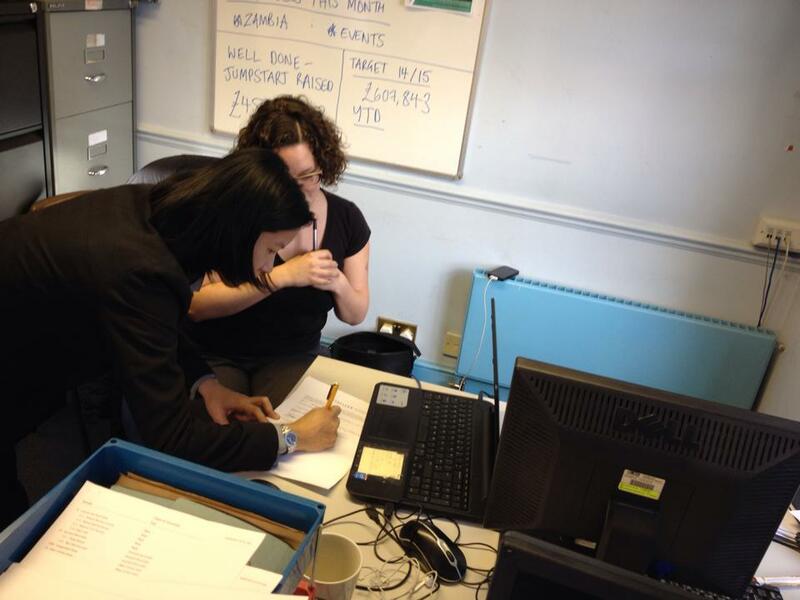 It was a fantastic team effort, and we did it – we smashed through our target for jumpstart! The total is in and we’re delighted that after being doubled by the UK government the appeal raised a fantastic £457,701. From our flagship fundraising ball, to individual donations, sponsored events and cash collections it all adds up to a huge achievement. 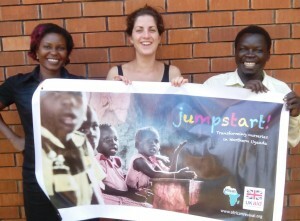 The Uganda team (including Scovia, Alex and Richard pictured) have been hard at work preparing for the programme launch in February. Recruitment has started for the two Education Programme Officers who will work with the ten nurseries over the three year period to offer ongoing teacher training and support. We will also be building playgrounds at each nursery, providing teaching and learning resources and engaging parents in their children’s learning. I hope you celebrated the start of 2015 in good spirits with family and friends. Now that we’re a few days into the New Year, I’d like us to look ahead and think about what this year may bring. But first, I would like to take a quick look back. 2014 was quite a year for all of us at African Revival. We’ve been through many changes and developments, but we’ve managed to sail through it all and still achieve what we had set out to do in 2014. It’s been only 5 weeks since you helped us meet the fundraising target of our match funding appeal jumpstart! 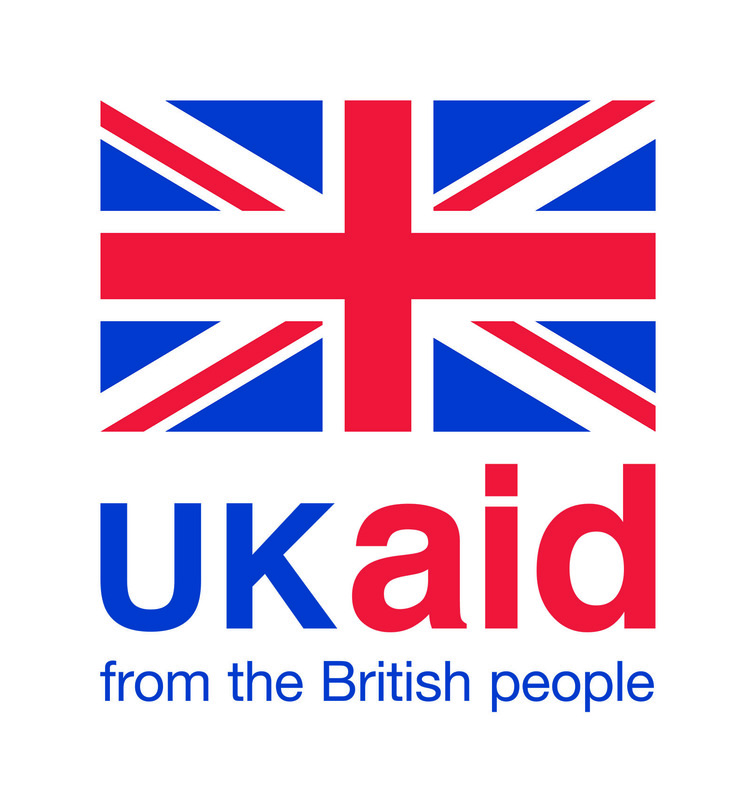 supported by the UK government for the introduction of a 3-year nursery programme in 10 children’s centres in northern Uganda. We are excited to announce that, thanks to your contribution and support, the preparation for this programme is well underway and jumpstart! will officially start when schools reopen in the first week of February. 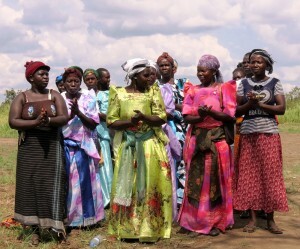 Other 2015 programmes include our school demonstration garden project in 4 districts in northern Uganda, as well as our teaching training programme and teacher salary support programme in Zambia, our ongoing school infrastructure projects and provision other learning materials and teaching resources. I would like to take this opportunity to thank our teams in London, Gulu and Kalomo for their dedication and hard work over the past year as well as our growing number of supporters – both donors and volunteers – on whose contributions African Revival relies on for its ability to reach out to even more children and help them fulfil their potential. I look forward to another busy and productive year, and wish you all the best for the year ahead.